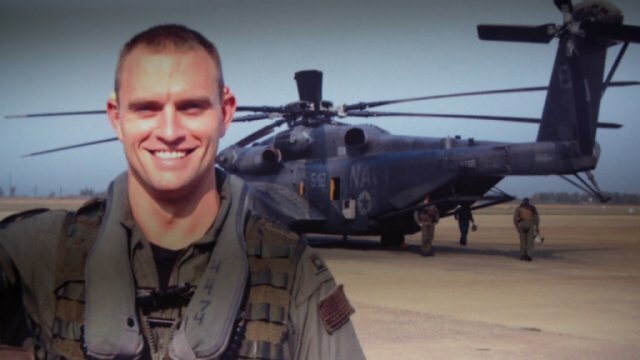 Lt. Wes Van Dorn, a 29-year-old United States Naval Academy graduate and the married father of two young sons, died when the helicopter he was piloting crashed off the coast of Virginia during a 2014 training exercise. Motivated by her grief, his wife Nicole sought an explanation for the cause of the disaster. Her efforts spurred an investigation that uncovered a long history of negligence and institutional failings around the 53E helicopter—the model Van Dorn was piloting when he was killed, and the deadliest aircraft in the US military. Through incisive reporting and interviews with Van Dorn’s colleagues and family, Who Killed Lt. Van Dorn? is at once a poignant picture of one family's tragedy, as well as a revelatory inquiry into the murky inner-workings of the American defense establishment.